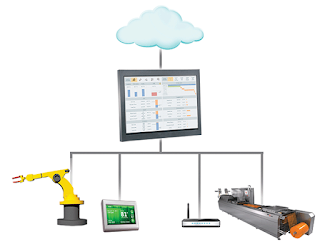 We’ve been hard at work the last several months to address four key areas of the Wonderware Supervisory HMI/SCADA you told us to focus on: Higher engineering efficiency and usability, Improved alarm management, Increased operator awareness, Reduced cost of implementation. 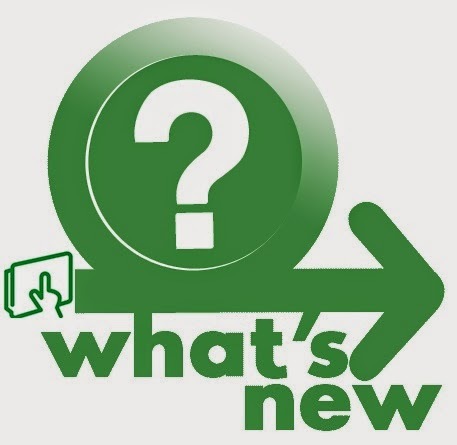 The latest version—available today—is packed with new, truly inventive features that will make it easier to do your work from anywhere, help you do it faster and more efficient and significantly improve both the business value and the safety of the industrial systems. Read on for the highlights list of what’s new in Wonderware InTouch R2, and click through to the product blogs. For questions, please contact Gary Nelson, gary.nelson@schneider-electric.com and Lucian Fogoros, lucian.fogoros@schneider-electric.com .